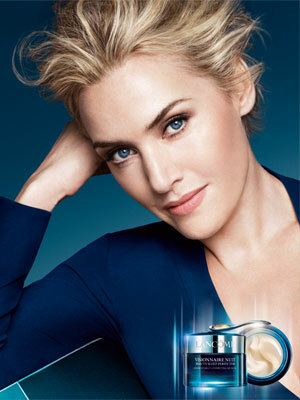 Kate Winslet (born 5 October 1975 in Reading, Berkshire, England), is an English actress. She starred in the movies, Sense and Sensibility, Titanic, The Holiday, The Reader (winning an Academy Award for her role), and Revolutionary Road. 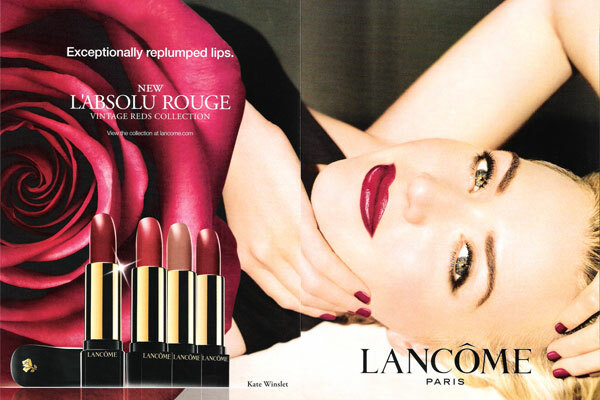 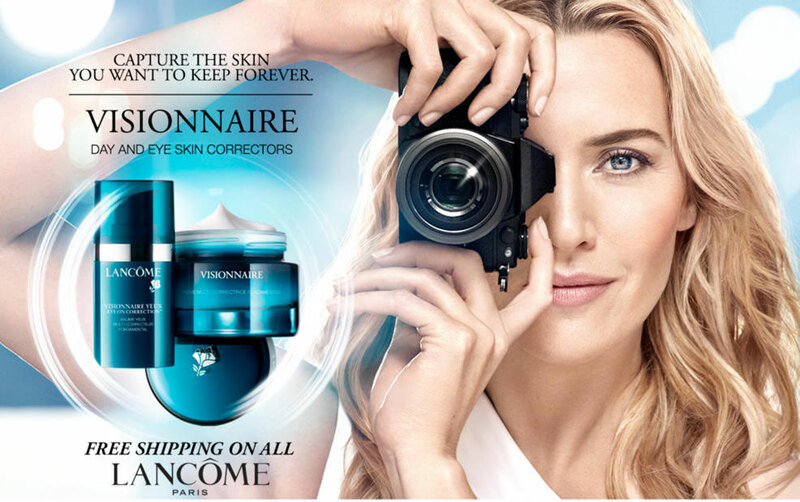 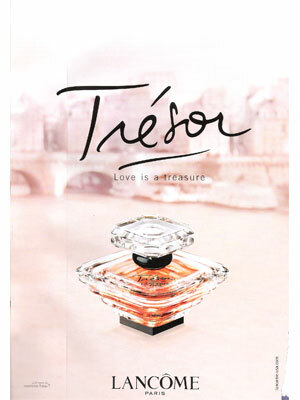 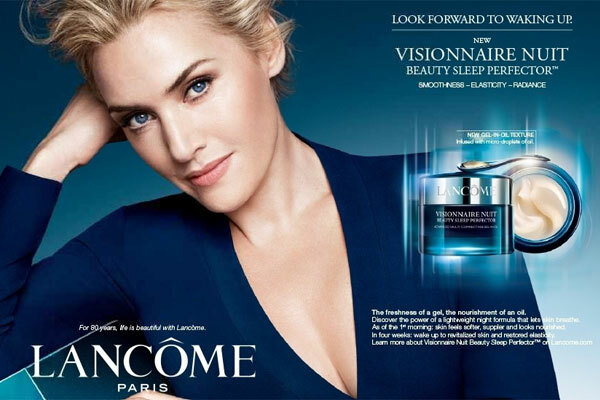 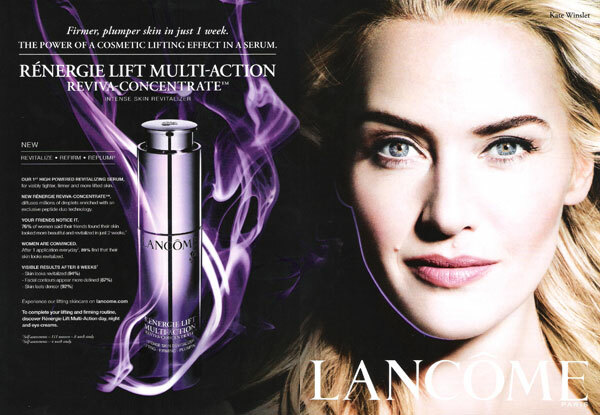 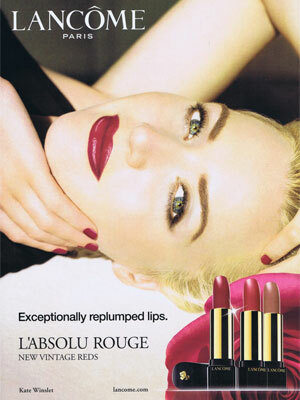 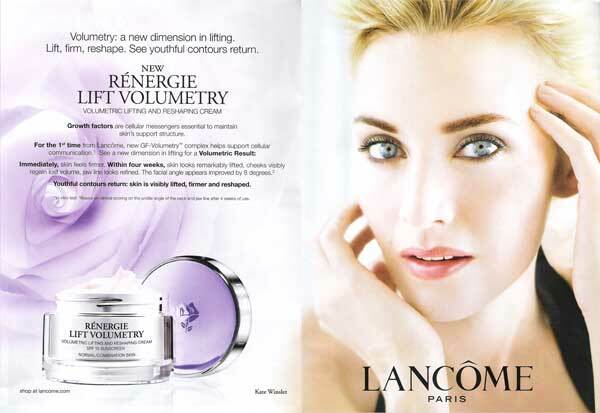 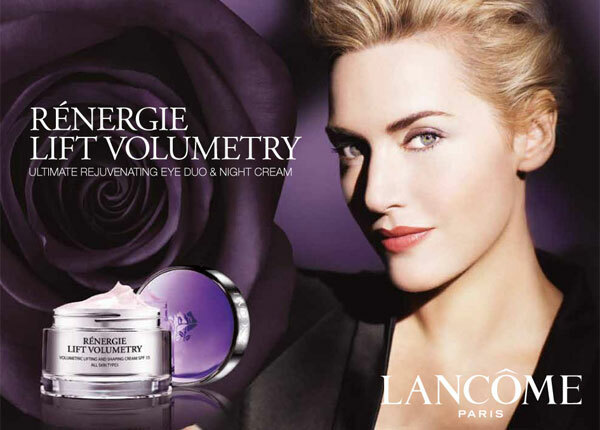 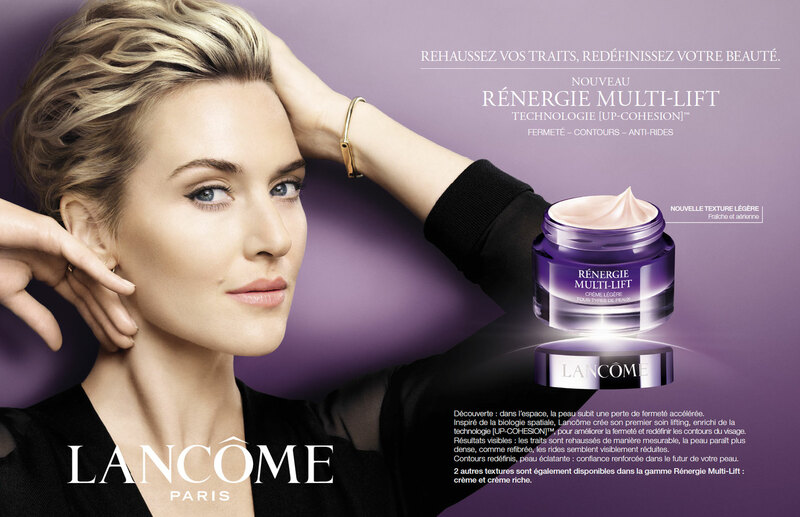 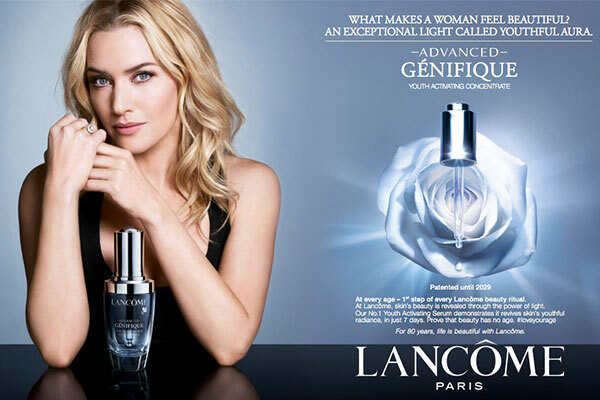 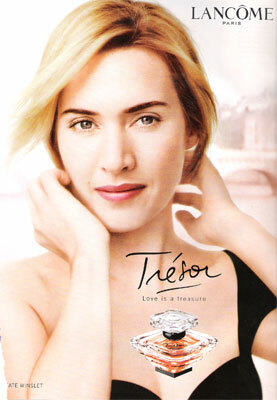 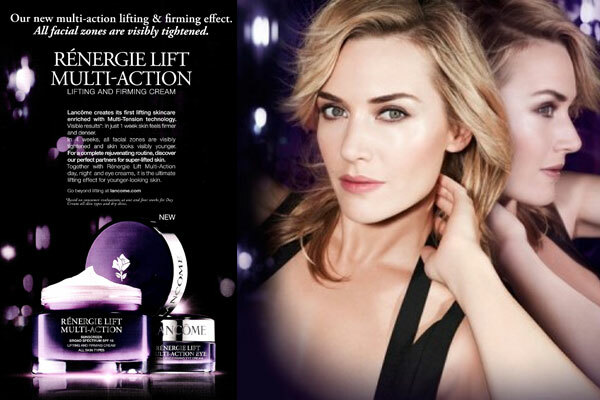 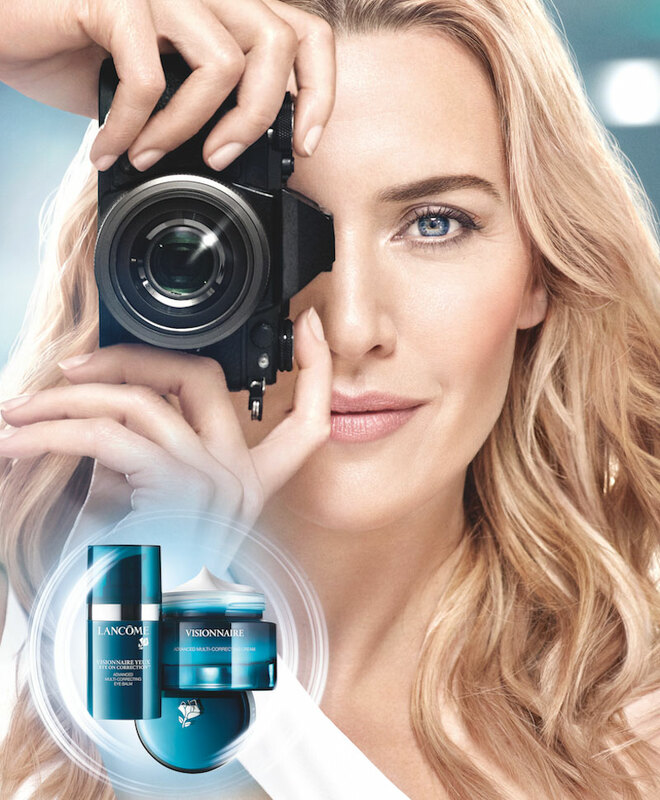 Kate Winslet is a spokesmodel for Lancome Tresor perfume (signed 2007) and Cosmetics. 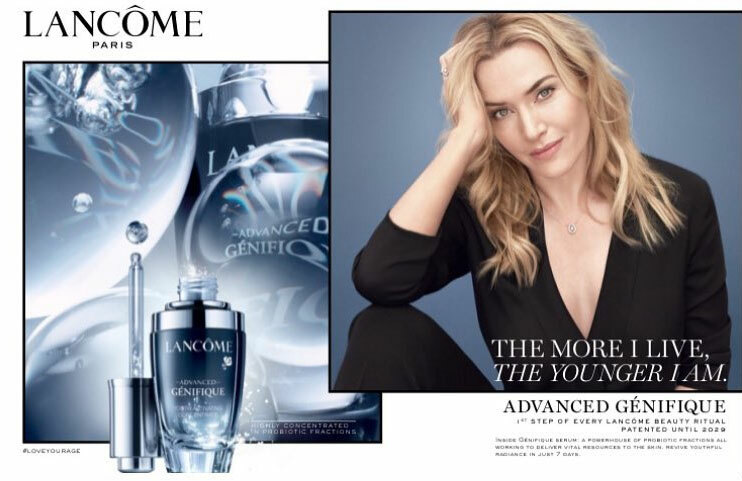 Check out Kate Winslet's Magazine Covers.